Ahead of his one-off, improvised, and non-rehearsed performance with King Britt at Le Guess Who?, Drowned in Sound interviewed musician, poet, actor and screenwriter Saul Williams about what we can expect on 10 November, as well as his Kickstarter musical film project ‘Neptune Frost’ and his love for Broadway musicals. You can read the full interview here. Williams and Britt first met at the Cannes release party for Williams’ debut film ‘Slam’ in 1998. Their collaborative LGW performance is called ‘Unanimous Goldmine’, a phrase Williams pulled out of the graphic novel he will publish in 2019, that refers to the greeting the characters use in the sci-fi magical-realism story. 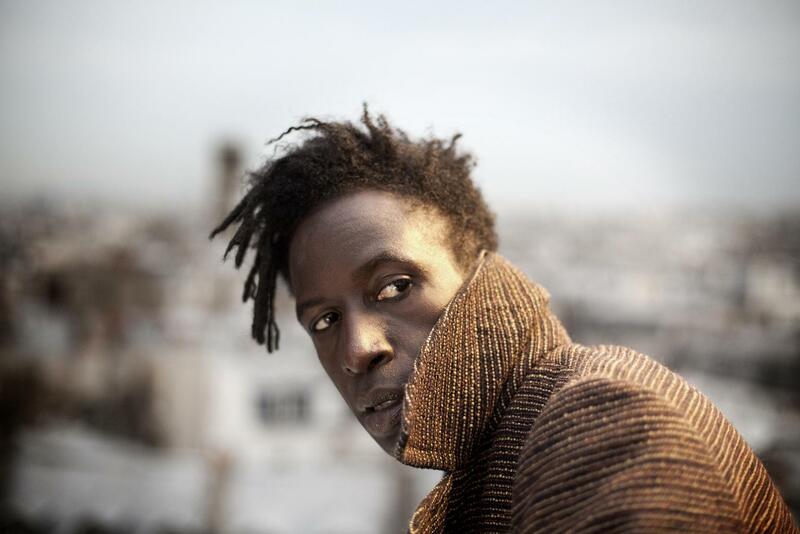 Saul Williams & King Britt will present ‘Unanimous Goldmine’ at Le Guess Who? 2018. Their performance is curated by Moor Mother. This curated program also features a.o. Art Ensemble of Chicago, GAIKA, Irreversible Entanglements feat. Pat Thomas, FAKA, RP Boo, Nicole Mitchell, Maria Chavez, Pan Daijing, and many more.